The greatest wonders of all time, the tear drop on the cheek of time and the symbol of undying love has been under a lot of controversy recently with a cloud of political clout hovering over it. The magnificent structure built with ivory-white marble, standing tall at 240 feet amidst the city of Agra has been a bone of contention between various religious and political groups alike with regards to it’s origin for a long time now. 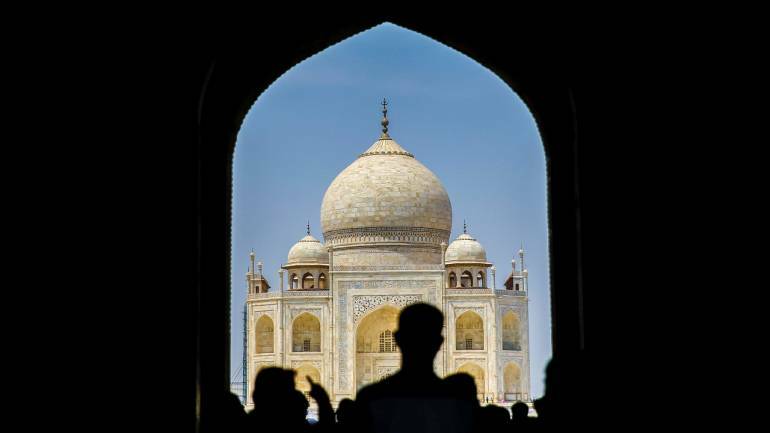 It all started with a writ petition that was filed by the late INA freedom fighter known for his Hindu-centric historical revisionism, Purushottam Nagesh Oak in the Supreme Court to declare that the Taj Mahal was built by a Hindu king. The Division Bench of the Supreme Court dismissed Oak’s petition as being ‘misconceived’ and remarked that he had ‘a bee in his bonnet’. The Allahabad High Court dismissed a similar petition in 2005 brought by Amar Nath Mishra, a social worker who claimed that the Taj Mahal was built by the Hindu king Parmar Dev in 1196. From a judicial standpoint, these theories proved futile and as a consequence, could not attract the court’s attention. 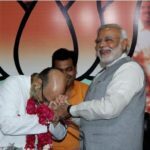 In 2014, another theory stirred up when Laxmikant Bajpai, the ex-State President of BJP from Uttar Pradesh claimed that Shah Jahan bought the land from King Jai Singh in order to build the marble mausoleum. According to his theory, a substantial part of Taj Mahal was actually a part of ancient Tejo Mahalaya temple’s land which was purchased by Shah Jahan from King Jai Singh. This was in fact, in retaliation to the demand of Azam Khan, an MLA from Uttar Pradesh to hand over the Taj Mahal to the state waqf board and appoint him as the mutwalli (caretaker). This controversy raises the question, should we pay any heed at all to these alleged theories of Taj Mahal’s origin or just ignore them like any other political tussle? 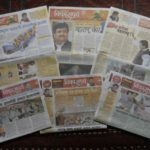 The latest remarks by Sangeet Som, the MLA from Uttar Pradesh’s Sardhana constituency calling Taj Mahal a blot on Indian culture and history and a symbol of slavery that was built by traitors led to another controversy. The denigrate comments disgracing the 17th century marble mausoleum coupled with the omission of one of the seven wonders of the world from the UP tourism booklet listing popular spots in the state garnered a lot of criticism across the country. 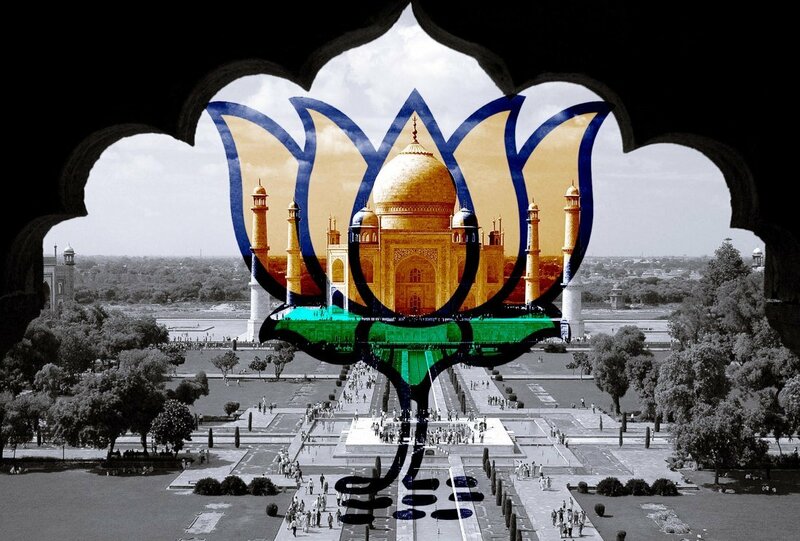 The chief minister of the state, Yogi Adityanath supposedly supports the view of his fellow party-worker as evident from his comment made in June while on a tour to Bihar stating that Taj Mahal is not a reflection of Indian culture or heritage. What exactly is the true story behind the origin of Taj Mahal, I suppose, we’ll never know. So why not just sit back and enjoy the majestic structure’s beauty as it is without raising any further questions and preserving the world-renowned monument. It reminds me of the famous quote by Rick Warren, “We are products of our past, but we don’t have to be prisoners of it”. After all, we do celebrate the architectural monuments built during the British Raj without much reluctance, don’t we?